A new update KB4103714 (Build 16299.461) for Windows 10 (v1709) Fall Creators Update systems is now available for download. 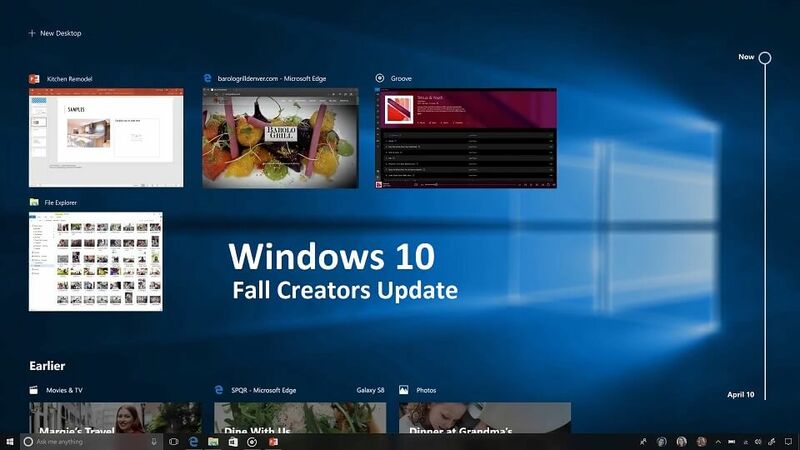 Windows 10 Fall Creators Update users will find a new update 2018-05 Cumulative Update for Windows 10 Version 1709 for x64-based Systems (KB4103714) in Windows Update. The latest update has fixed an issue that causes Internet Explorer dialogs on a second monitor to also appear on the primary monitor when using extended display. A minor update KB4132650 is also now available for users. Check out more details below. Check your updates for 2018-05 Cumulative Update for Windows 10 Version 1709 for x64-based Systems (KB4103714).